2 November, 2017: ERS, the largest specialist motor insurance syndicate in Lloyd’s of London is pleased to announce that Declan O’Mahony has joined the business as Head of Large Loss Claims. A senior lawyer with over 20 years’ experience Declan joins ERS from Kennedys, where as Senior Associate, he was responsible for managing a portfolio of Motor, Employers and Public Liability claims at Multi-Track and Large Loss level. Prior to this he spent 17 years with HSBC Insurance (UK), most recently as Deputy Head of its legal team. 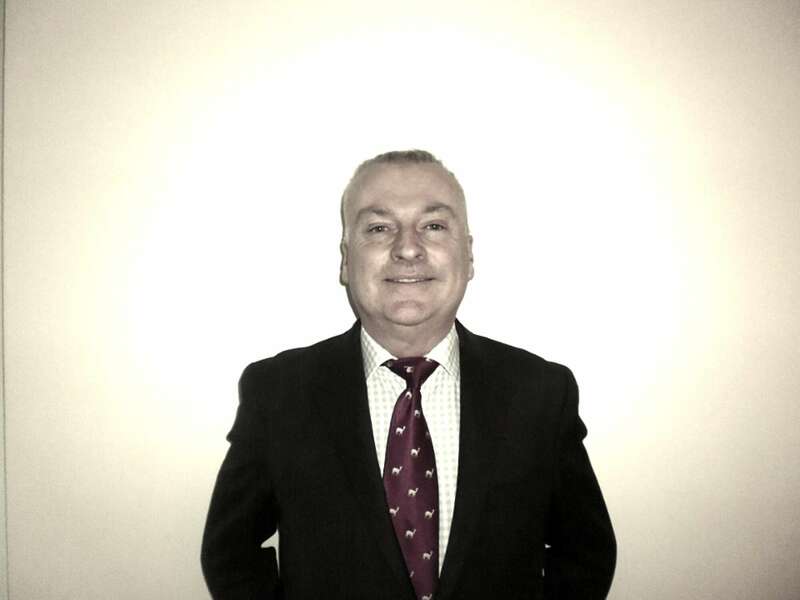 Declan will lead a highly specialist team of large loss technicians who oversee ERS’s most complex and high value motor claims. In his new role his focus will be to lead the business through the Odgen review process and to continue to manage indemnity spend. Based in London he will report to Interim Claims Director, Gary Barker.